The Carolina Panthers have drastically improved their salary cap situation under GM Dave Gettleman but these four moves could provide them even more money in free agency. According to Spotrac, the Panthers should enter the offseason with just over $50 million in salary cap, which is the 10th highest amount in the NFL. This doesn’t necessarily mean that the Panthers’ front office won’t be looking for some extra cap space this offseason. They not only will need the spending money to attract free agents but have two players in line for multi-year deals. The front office focus this offseason will be to solidify the interior of their defensive line for the forseeable future by striking deals with Star Lotulelei and Kawann Short. Lotulelei is under contract for the upcoming season after the team picked up his option last year. 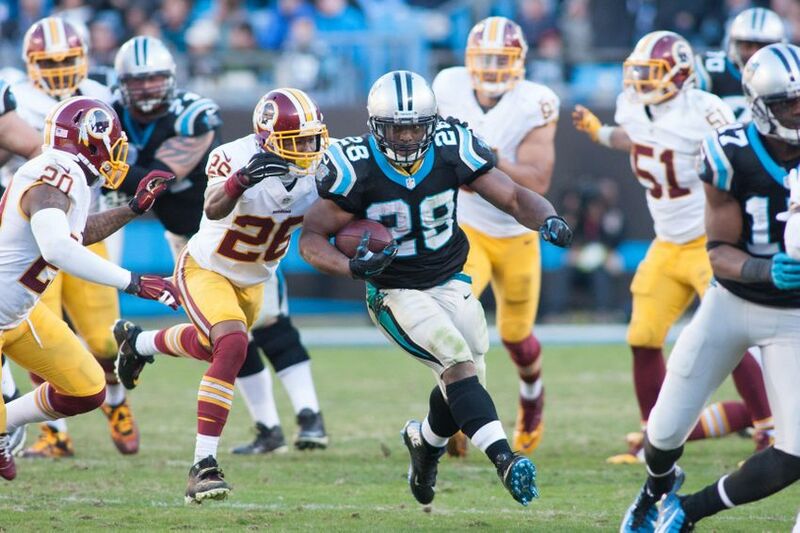 However, the Panthers may be forced to use their franchise tag on Short if they can’t reach a deal. This would mean a substantial raise for the former Pro Bowl defensive tackle. The potential new deals and the upcoming free agency means the Panthers may try to find some extra room under the salary cap. This means these five players could be potential cuts this offseason due to the salary cap savings they would bring. 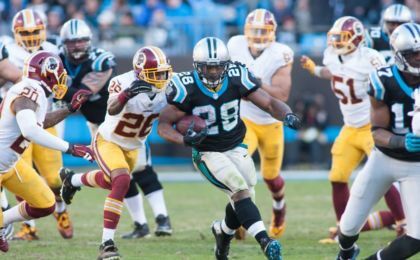 The Panthers running back is one of the longest tenured players on the team and is one of the top running backs this organization has ever had. 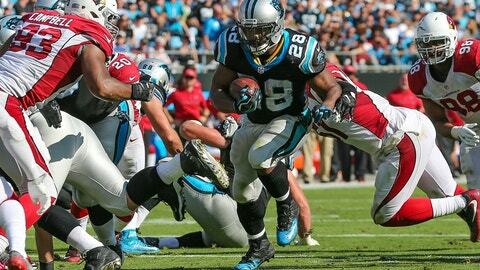 However, Stewart is approaching the dreaded 30-year old mark for running backs and is coming off one of his worst seasons of his career. Since 2014, he has seen his average yards per carry drop from 4.6 yards to 3.8. He also has had some injury concerns missing three games each of the past three seasons. The decrease in production, age and the fact that the running back position isn’t as valuable in the NFL certainly does not bode well for Stewart. 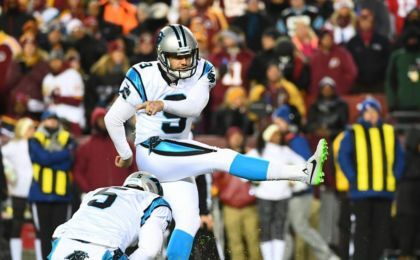 The seventh-year kicker is the sixth highest paid kicker in the league and is coming off his worst statistical year with the Panthers. This past season was the first time with Carolina that he saw his field goal percentage drop below 80% (78.9%). However this is a trend that has continued since 2014 and he has missed 14 kicks over the past two season. In his first three seasons with the organization, he only missed 11 kicks. Gano is entering the final year of his contract, which could present the front office a good time to restructure and extend his deal. However, Gettleman must take a hard look at the recent trends and determine if Gano can correct his recent slide. The Panthers signed Dickson prior to the 2014 season on a one-year deal after he had 100 receptions over three seasons with the Baltimore Ravens. They then offered a three-year extension to Dickson and he is now entering the final year of that deal. 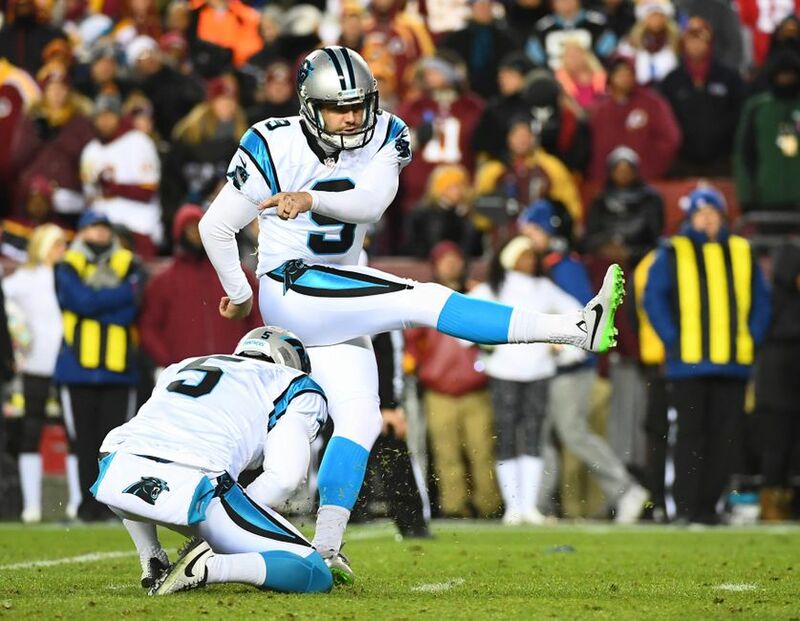 While, Dickson had success in the Ravens’ offense, that has not translated to his time with the Panthers. 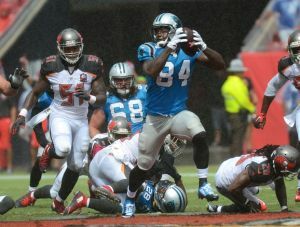 In three seasons, he has only 37 receptions and four touchdowns, primarily as the number two tight end behind Greg Olsen. The front office over the past few seasons has brought in a number of tight ends to compete, including drafting Beau Sandland in the seventh round last year. However, none of those players were able to surpass Dickson on the depth chart. This may be the year that the front office opts to go in another direction with the cap savings that would come with such a move. 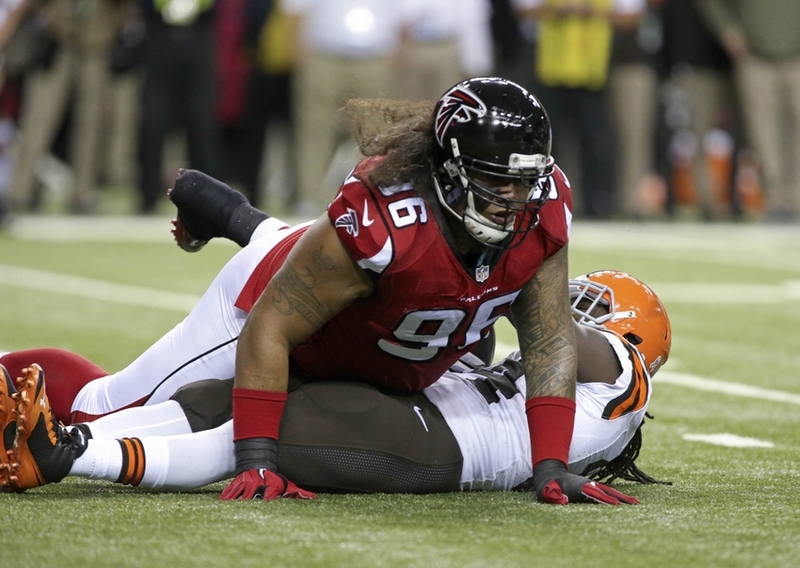 One year after joining the Carolina Panthers, Paul Soliai could be a free agent again. The former Atlanta Falcon joined the Panthers on a two-year deal. At the time, he was expected to be the primary backup for Lotulelei and Short. Unfortunately, he dealt with some injury issues and only registered eight tackles in 10 games. 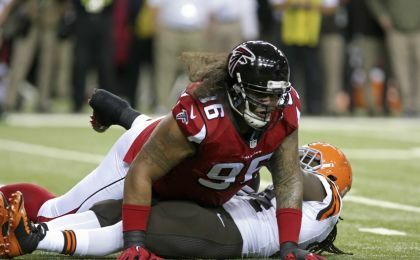 At 33 years of age, the Panthers may want to release the former Pro Bowl tackle in hopes to free up some money. This would allow them to use some of that money in other areas and bring back a player like Kyle Love, who could provide similar production.